Reilly McGregor grew up here in beautiful Marco Island and knows the area as well as anyone because he has lived here most of his life. Reilly has his undergraduate degree in Accounting from the University of Miami and has a graduate degree in Professional Accounting (MPrA) from the University of Miami. Prior to his work in real estate, Reilly worked for a large public accounting firm providing him with a diverse financial and business background that has become an asset in assisting his customers in real estate. 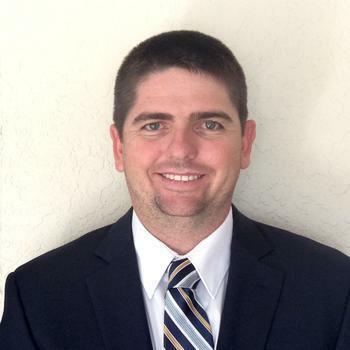 Since joining the Marco Island real estate business, Reilly has achieved his broker level license where he currently operates as a broker associate at Harborview Realty. Reilly is also a previous recipient of the Robbie Clark Award, an award granted to a newcomer who best exemplifies the qualities of giving self to the community and the association on Marco Island.